Too good to be true? Let’s find out! 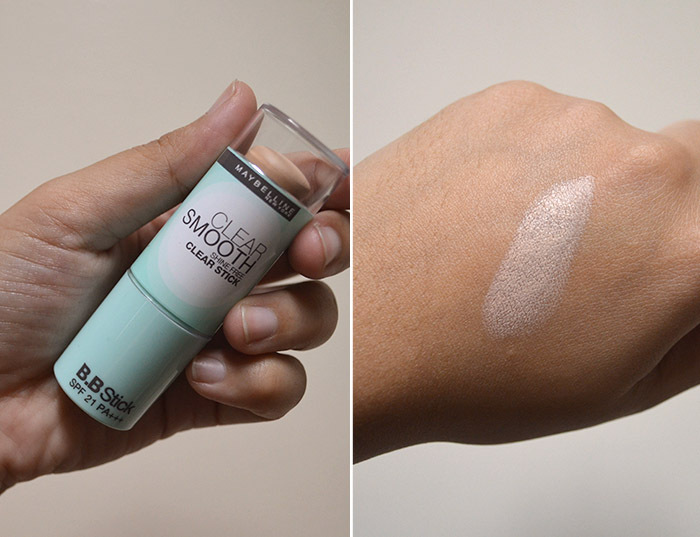 The first item I got to try is the BB Stick, which is the format suited for oily skin. The shade is in 01 Fresh, which is the lighter of the two available in all the products in the line. Since I have a tan, it looks scarily too light for me, but once blended out, it actually looks decent. I apply the product directly on my face and use the RealTechniques Expert Face Brush to blend it all out. It claims to give a shine-free powder finish and to stay on for 12 hours. That wasn’t really my experience with this product, but it is generally a nice base. I don’t know if I would use it if I had oily skin, since its mattifying powers don’t seem to be supercharged. 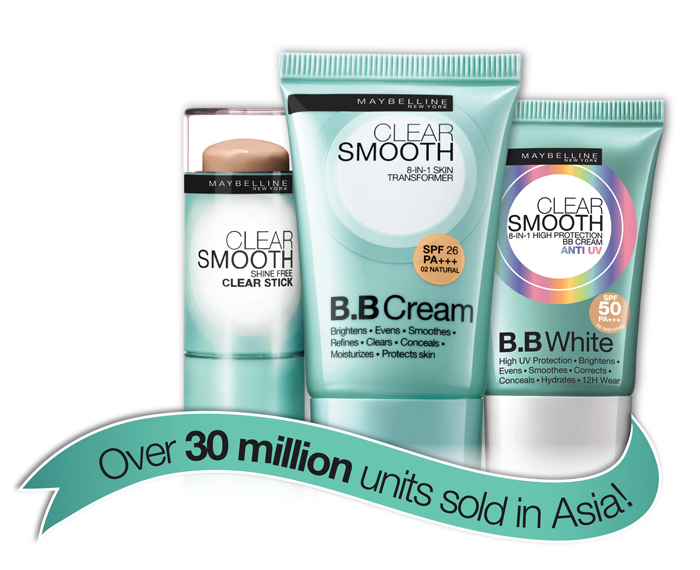 Then, there are 2 cream types available, too: the BB Cream and the BB White. 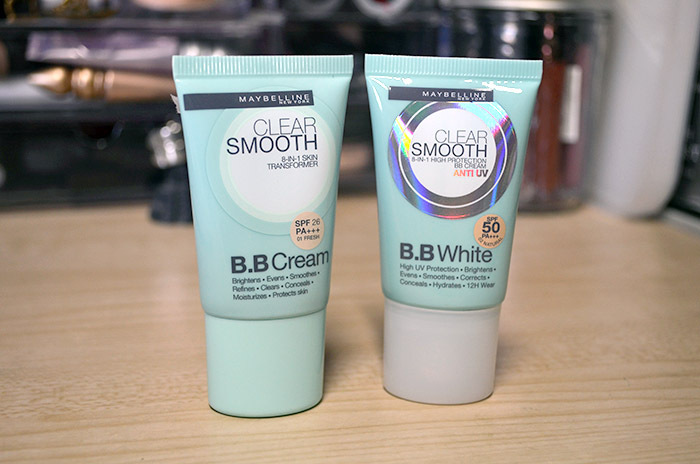 Both are meant for Normal/Dry skin, though BB White is just a formulation with higher SPF content—almost twice as much as BB Cream’s. The PR literature said that coverage is similar to foundation, but doesn’t cake—it should conceal imperfections, brighten skin complexion, and offer sun protection and moisturization sans oiliness. I’ve used the BB Cream here, without setting it with powder. Like its claims, it provides decent coverage and it is not nearly as oily as some liquid foundations that I’ve tried. In direct, artificial light, it may look a bit greasy, but it is quite beautiful in something like fluorescent light, or just indirect artificial light in general. I did notice that it clung to one dry area on my face, upon closer inspection, but other than that, it is quite nice. The shade selection is limited to two—01 Fresh and 02 Natural—but both shades blend naturally with my skin tone. I have a tan now, so this is actually way too light for me, but Fresh blended in nicely. Shade correction can be done by a bronzer or something. Lastly, I have the BB White. I initially thought it was a whitening BB Cream, but it’s just a variation of the BB Cream with higher SPF—SPF 50 PA+++. Awesome! 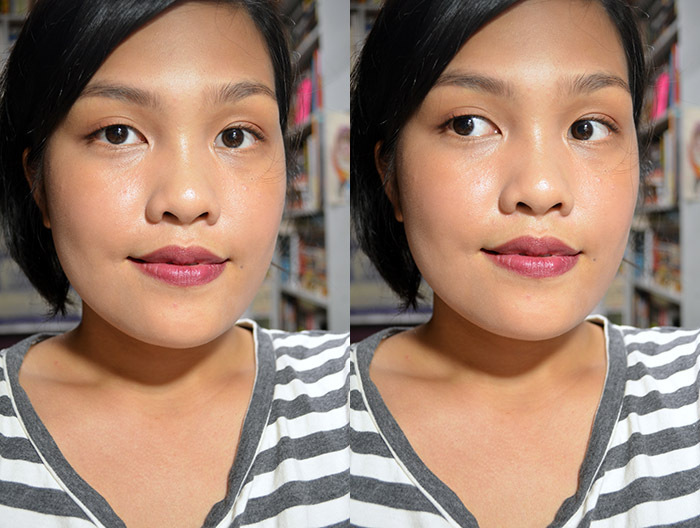 The shade range is also limited to two, though this time, I got to try the darker shade, 02 Natural, which honestly seems to fit me better. 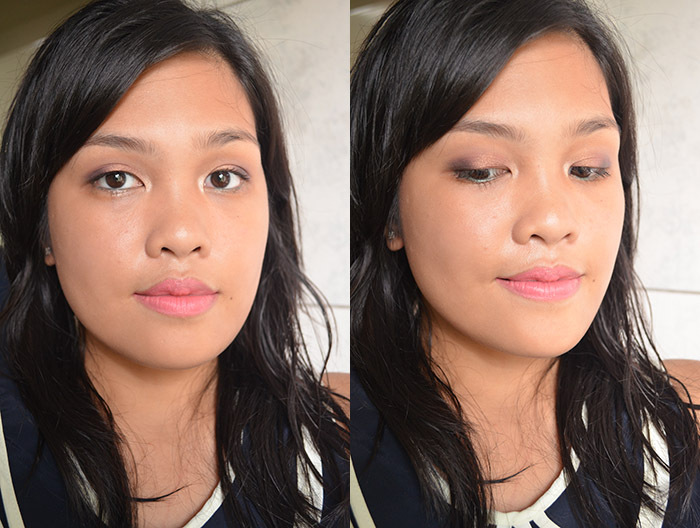 This was applied with my fingers, blended with the RT Expert Face brush, then set with bareMinerals Mineral Veil. I also dusted my face with Météorites, my forgotten favorite of yore. 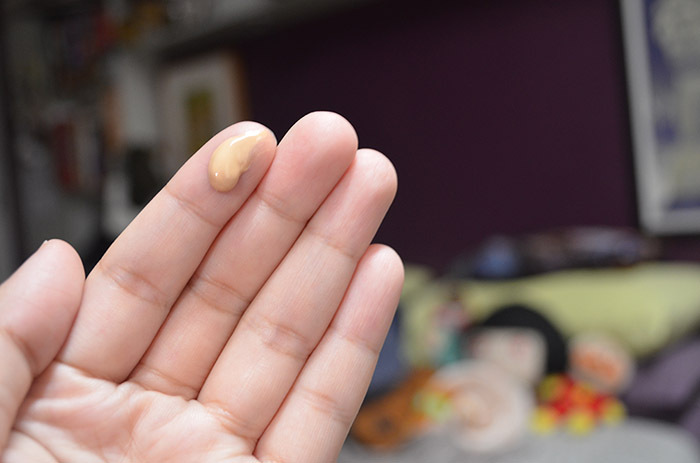 There is still a dewiness in the finish of the BB Cream, which I appreciate. I do find that while it doesn’t look greasy, it feels a bit oily sometimes. All three do not seem to set or sink into the skin and while it’s not a heavy feeling exactly, you do feel like you are wearing some type of base makeup on your face. Overall, my general opinion of this line is good and positive, so any of these BB formulations are mostly recommended, unless you are extremely picky. I think they are not high coverage, but they do a fair job of evening out the skintone. 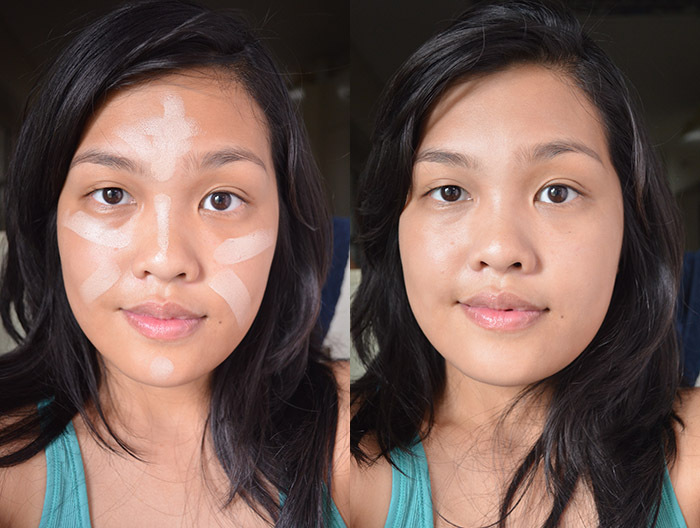 I think that for big/major blemishes, a concealer should be enlisted. That said, the products in the line do fairly well for BB formulas. All in all, it’s a great budget option for everyday wear. If I were to pick a favorite, I’d pick the last one, just because it has the highest SPF and the creams are more suited to my skin type. * PR Samples. Maybelline is not cruelty-free. I bought the BB Cream several months ago out of curiosity and found out that it made my already oily skin look even more shiny/oily. 😦 I should’ve bought the BB Stick instead. As of writing, the stick is Php 289, the cream is Php 259!